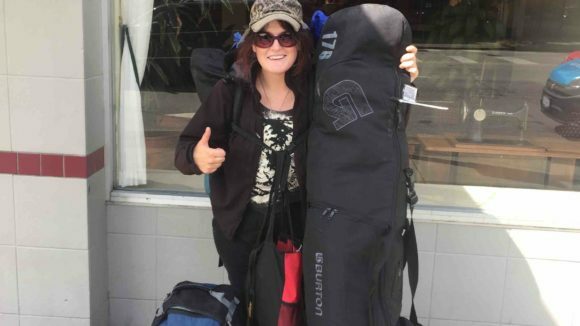 If you’ve ordered storage from Alluster before, then you’ve probably met Regan. He’s in charge of keeping our fleet of storage valet stewards on time and on point. Likes: Delighting customers, Stunts on scooters. 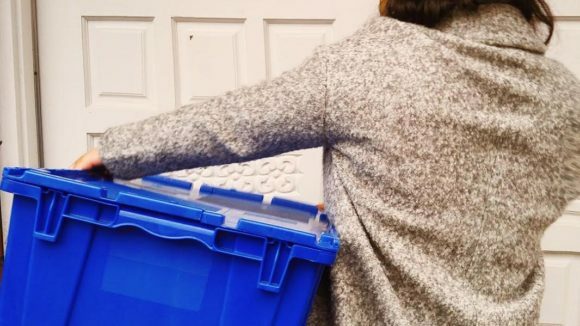 Beyond just picking up and returning orders, Regan juggles appointments, organizes the storage facilities to run efficiently, and takes customer service calls. He is a valuable member of our team and we are so happy to have him. When Regan’s not on the road or coping with his dislike of purple gift wrap, he can be found at home cooking exotic tv dinners, hanging out with his dog Wolfey, and learning strange facts about animals or astronomy. In fact, he is constantly surprising us with his incredible new-found knowledge daily. All and all, Regan is a super cool guy and a valuable addition to the Alluster Storage team. So the next time you make an order, be sure to say hi to Regan, and give him a trivia question to test his skills! 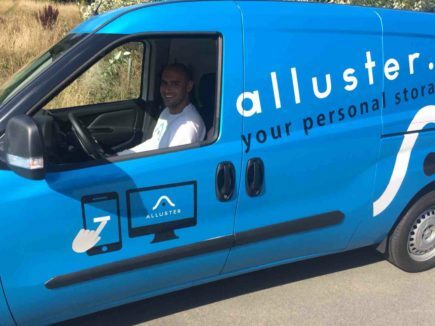 Over the next few weeks, we’ll be profiling the Alluster team so that the next time you order storage or redelivery, you’ll see a familiar face. You can also stay up-to-date with Butler happenings on Instagram, Twitter, Facebook, and Snapchat (@allusterbutlers).